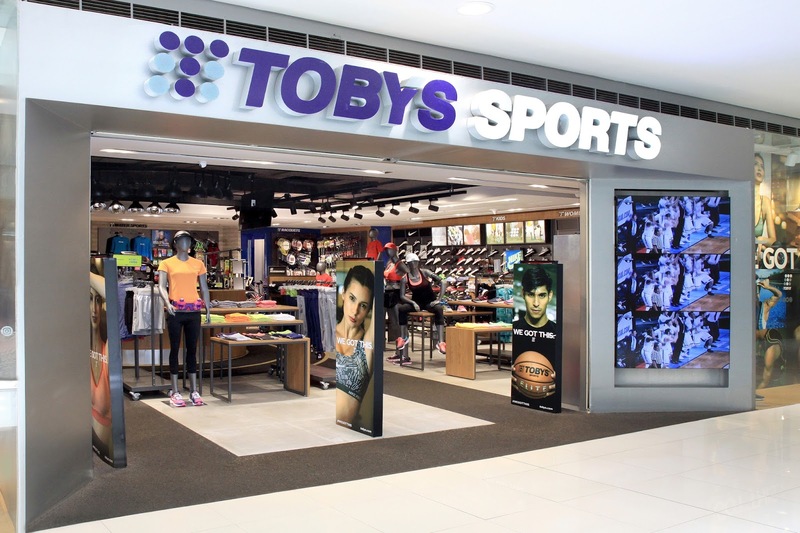 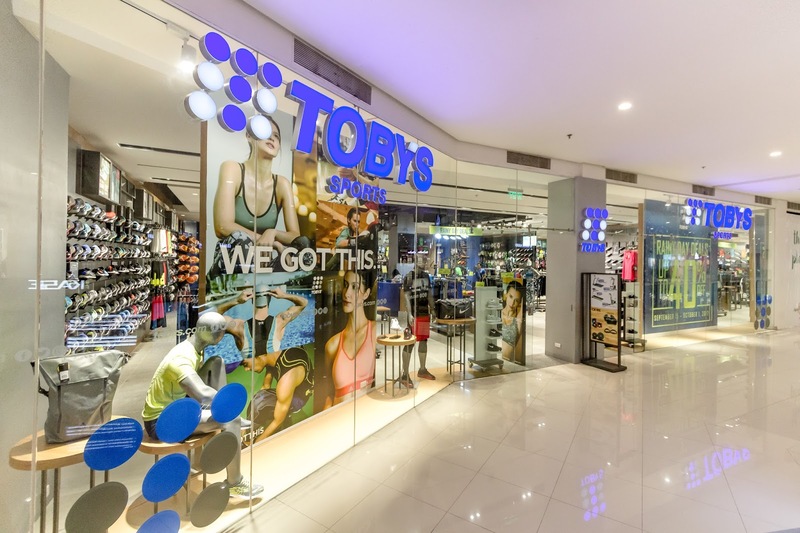 The Sports Retail Giant Boosts Efforts to Promote Sports and Fitness with New Toby’s Sports, the largest multi-brand sports retailer in the Philippines, today announced that it will be celebrating the 1st National Sports and Fitness Day on October 1, 2017. 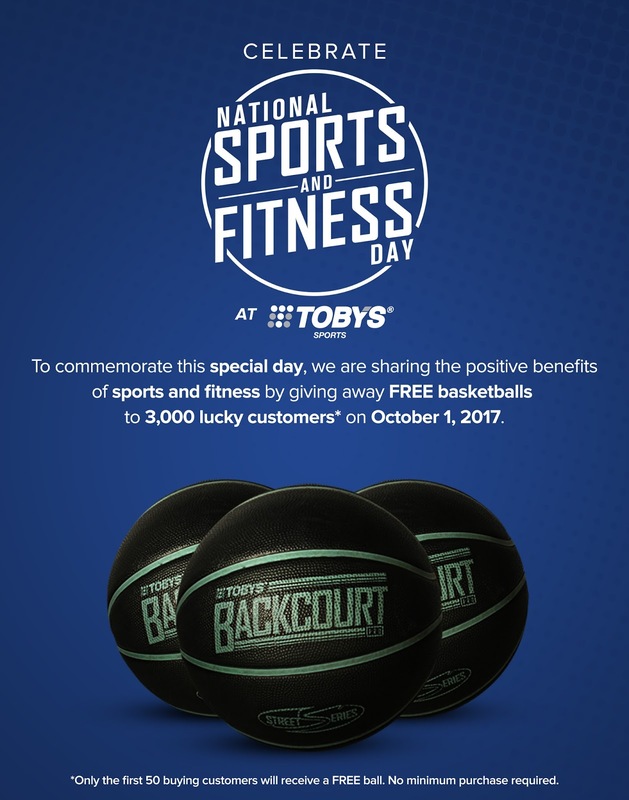 Toby’s Sports established the National Sports and Fitness Day to further highlight the positive benefits of sports and fitness activities for Filipinos of all ages. To make the first National Sports and Fitness Day extra special, Toby’s Sports will be giving away Toby’s Backcourt Pro basketballs to the first 50 customers per store nationwide, as well as in its e-commerce site (www.tobys.com) on October 1, 2017.